Google Scholar is one of the major tools used to discover research publications. 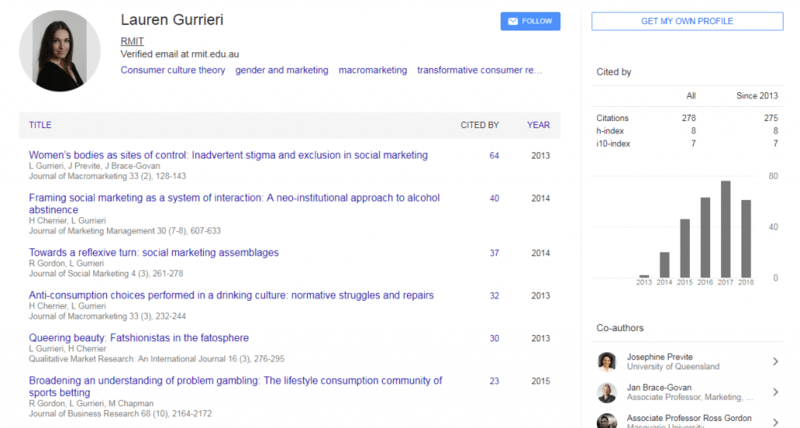 Setting up a Google Scholar Profile for yourself will make your publications easy to find. Google Scholar Citations allows you to create a profile and attach all of your Google Scholar publications and citations. It can also calculate your h-index and i10-index. You can choose to make your profile public, so that it appears in Google Scholar results when people search for your name.